Google recently revealed its plan of bringing Google Assistant to a new interface which it calls “Smart Displays” i.e. 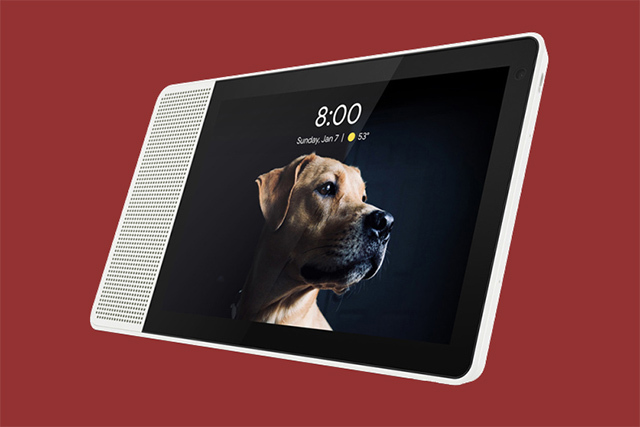 touchscreen to augment the utility of smart Google Assistant-powered speakers. A recent development in this effort could be the acquisition of Redux by Google parent’s company, Alphabet Inc.
Redux is a UK-based startup specializing in technology that transforms flat surfaces such as smartphone displays into speakers, notes Bloomberg. The technology crafted by Redux eliminates the need to attach dedicated speakers, thereby allowing OEMs to use the freed up space for other components like bigger batteries. Although the whereabouts of the deal are unknown, Crunchbase states that it took place in August. Further, the handover of Redux’s shares from the previous backer NVF Tech Ltd. to Google’s Ireland arm was confirmed on December 13. Google, Bloomberg reports, declined to comment on the financial details of the deal. Redux produces other products for sectors including mobile, industrial control, automobile, and computing and has 178 patents to its name. It raised $5 million in March 2017 from investors which includes Arie Capital. 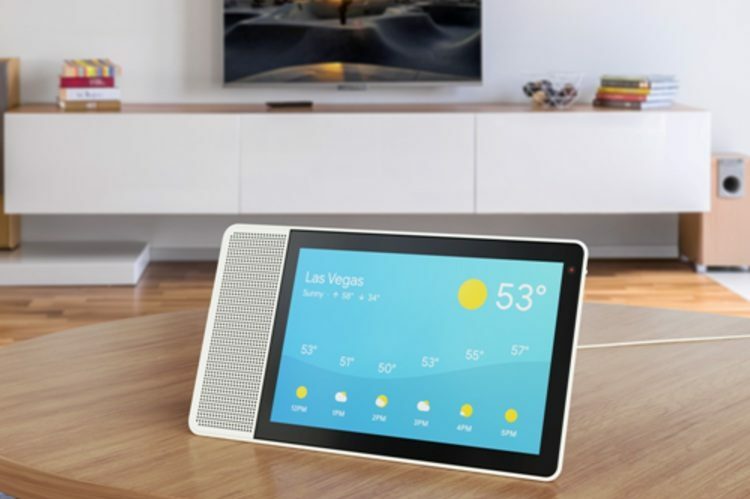 Overall, the deal appears to be in line with Google’s ambition of smart speakers which include displays, which in turn is backed by the company’s desire to tackle archrival Amazon’s Echo Show. Notably, Facebook is also working on a similar technology. Google already showed off four Smart Displays powered by Google Assistant in partnership with Sony, LG, Samsung-owned JBL, and Lenovo at CES 2018. Google could also be looking to take on Apple which recently patented a technology to infuse speakers into the screens of iPhones and iPads. Apple’s plans include the creation of an active display that seamlessly hides the speaker grill beneath a special membrane, such that the audio comes out of the display via piezoelectric transducers. From a wider point of view, however, this appears to be yet another attempt to maximize the usability of devices without adding bulk or increasing their surface area.